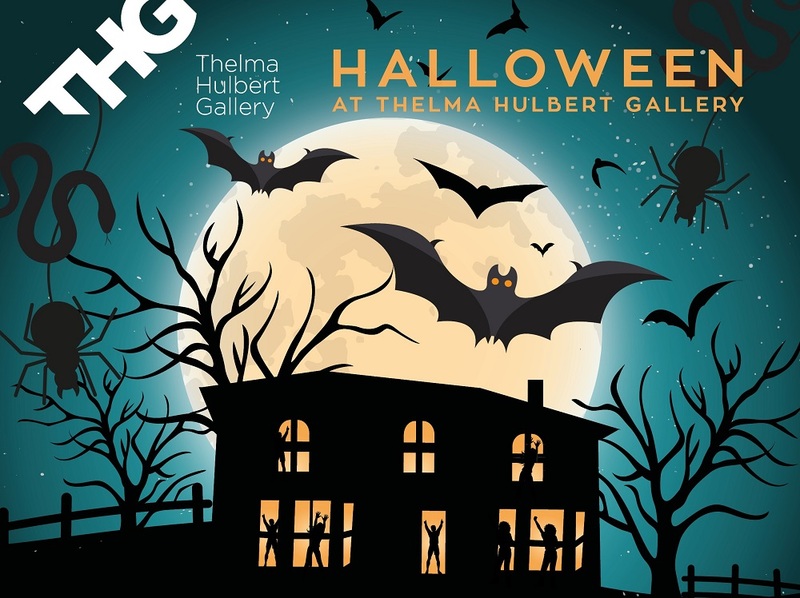 Join us at THG on Saturday 27 October to celebrate Halloween! We are celebrating the Big Draw Festival and this year's theme is PLAY, so we'll be playing with light! 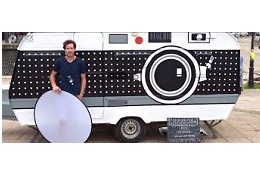 Step inside Brendan Barry's camera obscura caravan to make a portrait or draw with light upstairs with artist Sam White. 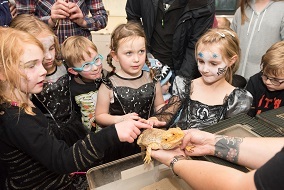 Kids can also get up close to lizards, snakes and spiders, if they dare! Delicious local food will be on offer including wood-fired pizzas, hot chocolate for little trick-or-treaters and there will befacepainting, music to dance to and a bar. This family-friendly event is also part of the national Museums at Night festival, which runs from 26-28 October.